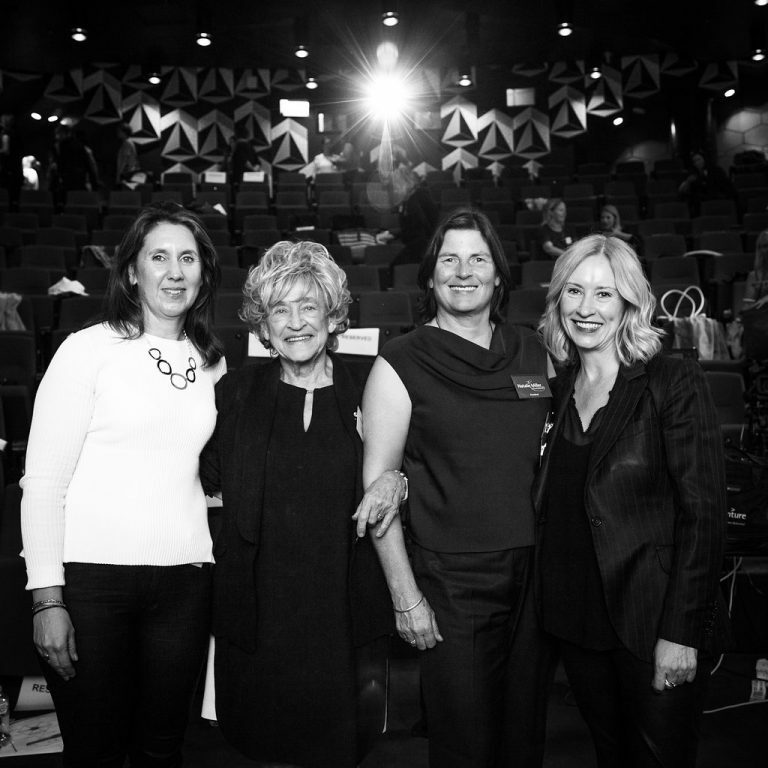 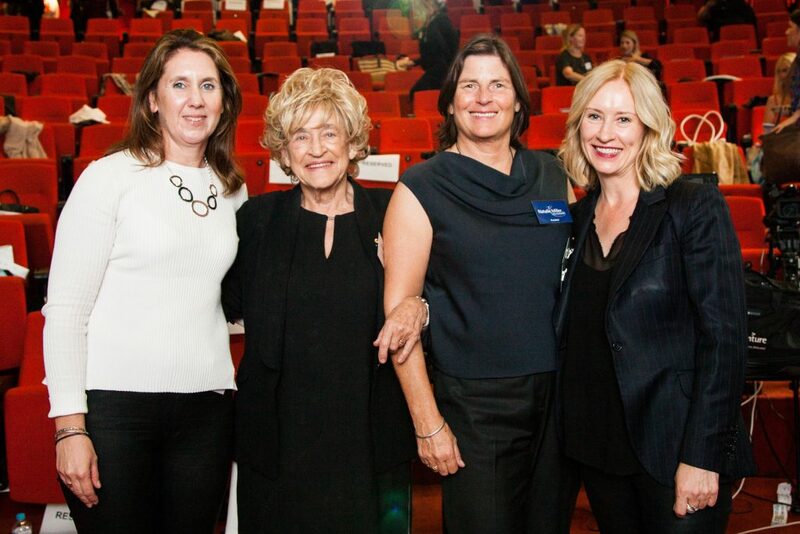 L to R : Jo Bladen, GM Studios Australia & NZ The Walt Disney Company; Natalie Miller AO, Cinema Owner and NMF President; Sue Maslin, Producer; Sandra Sdraulig AM, Program Director NMF Brilliant Careers Leadership Program. 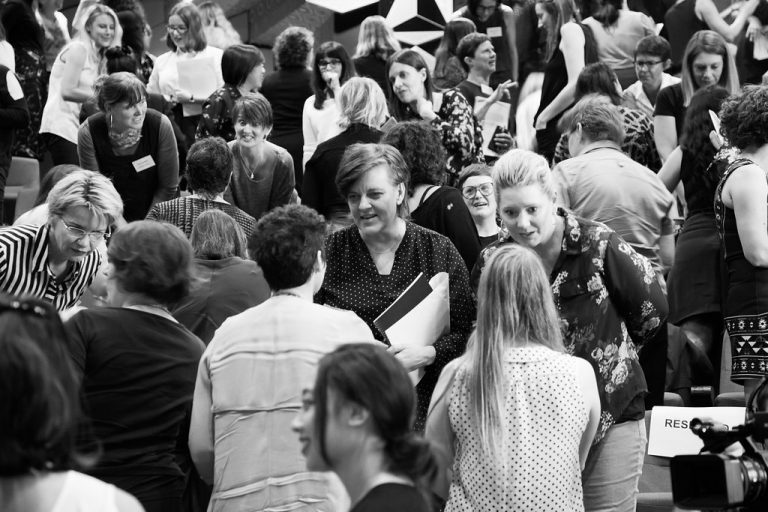 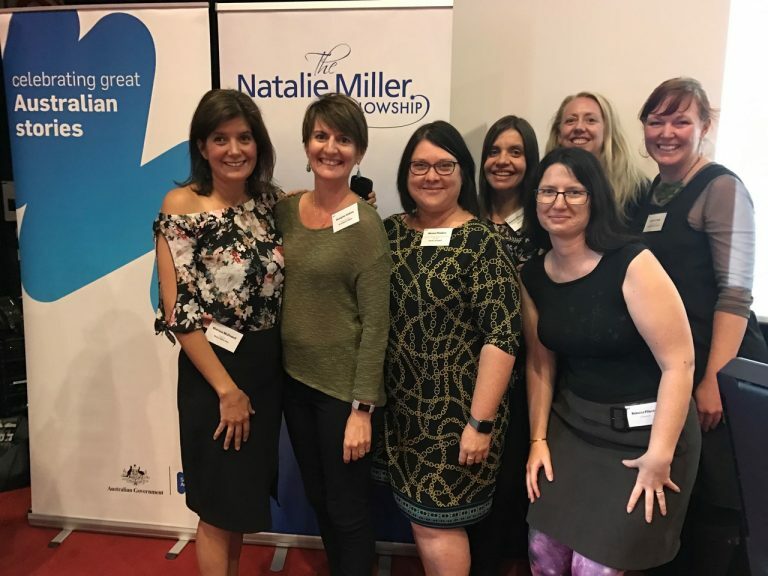 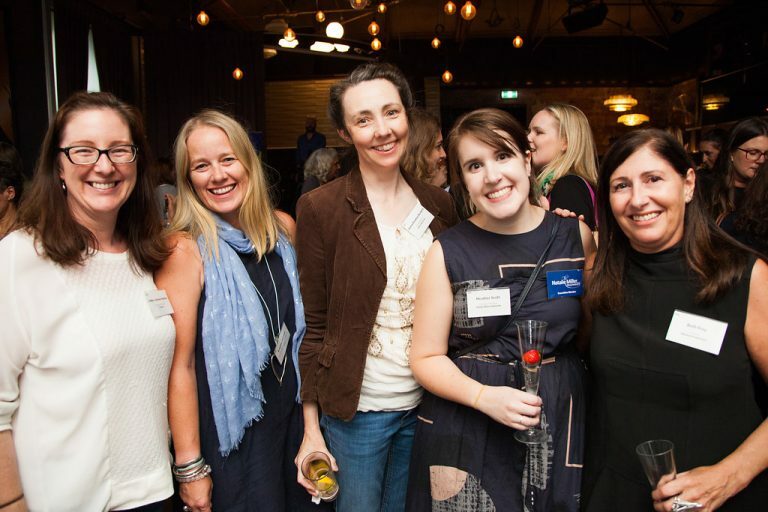 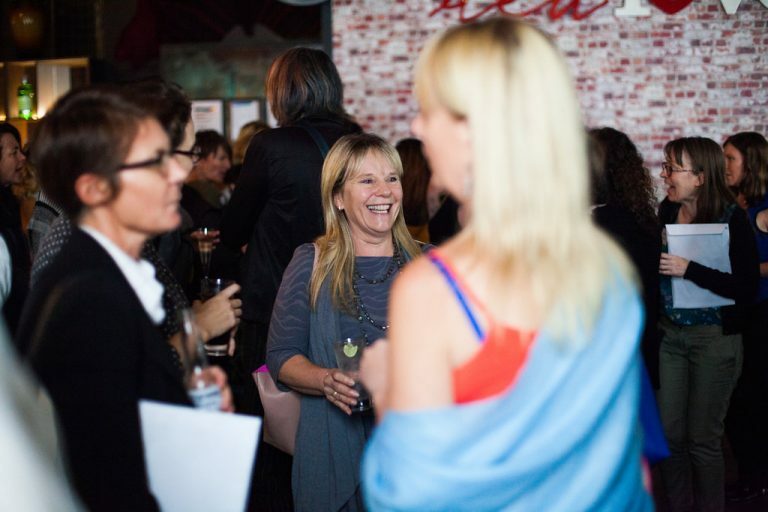 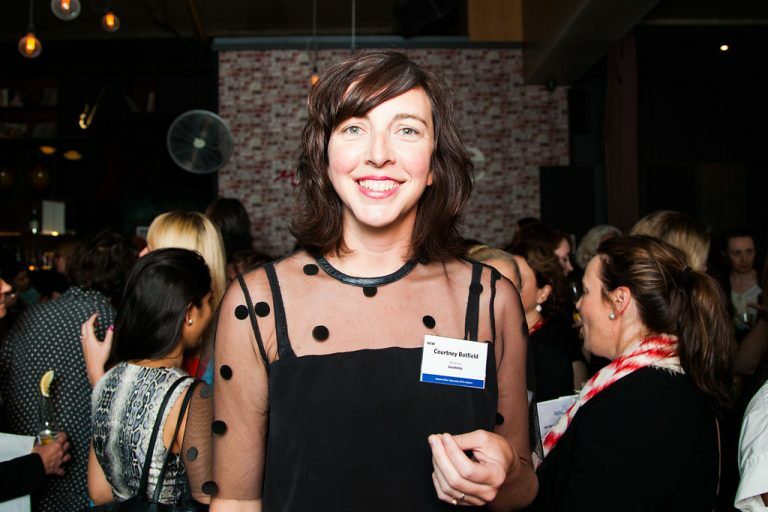 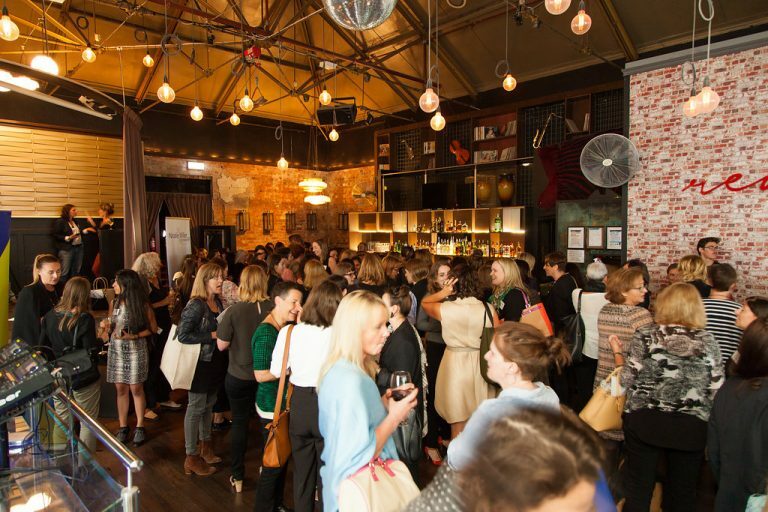 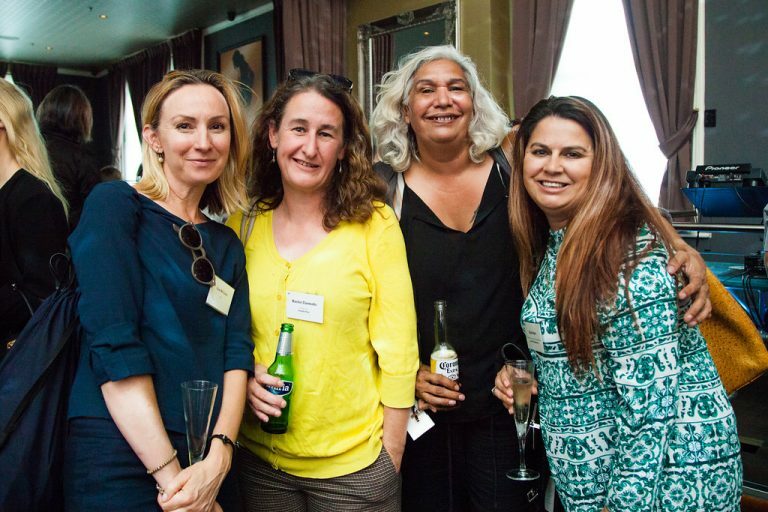 The Natalie Miller Fellowship (NMF) welcomed and inspired 170 women on Friday February 24 at the Brilliant Careers Leadership Conference, the first ever national professional development conference in Australia designed specifically for women in the screen industry. 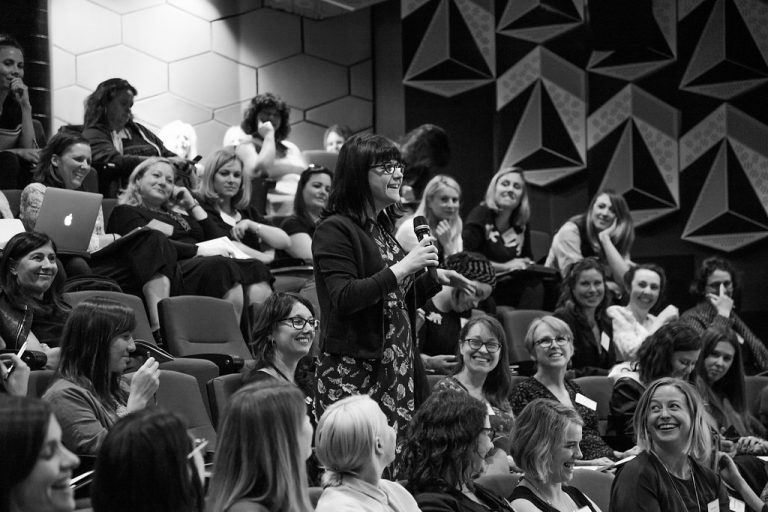 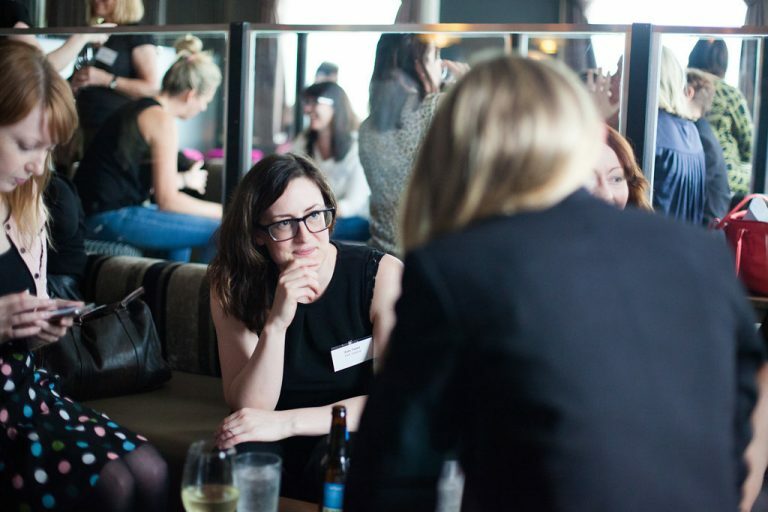 The conference, held at RMIT University in Melbourne and streamed to many more online, marked the first event in the Brilliant Careers Leadership Program, which runs for 12 months and focuses on providing practical tools and advice to develop leadership skills and mentoring and networking opportunities. 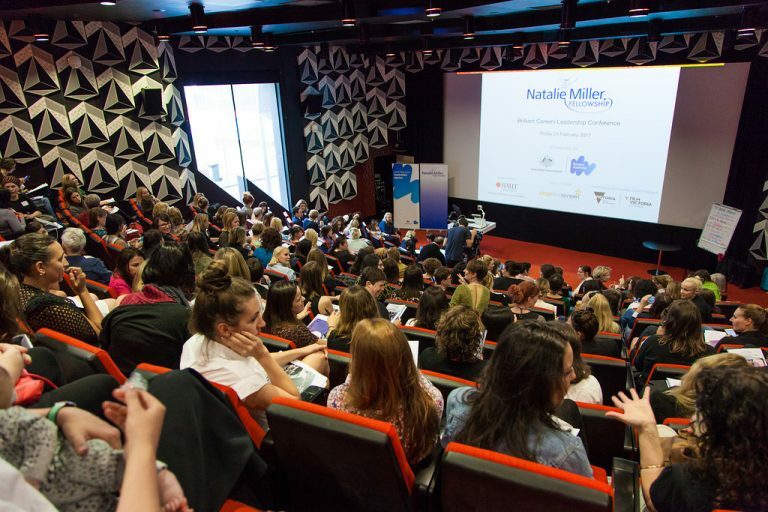 The NMF Brilliant Careers Leadership Program is made possible through Screen Australia’s Gender Matters: Brilliant Careers program and is also supported by RMIT’s School of Media & Communication and Stage and Screen. 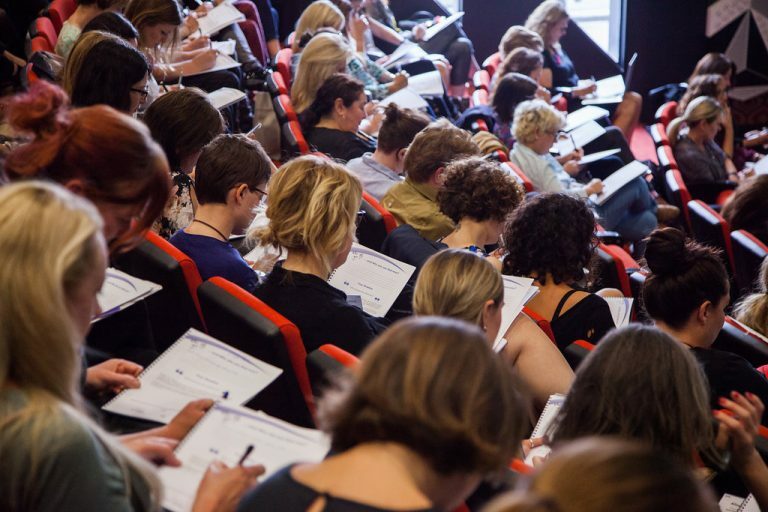 Over 400 women from all eight states and territories registered for the program, which far exceeded expectations for its inaugural year. 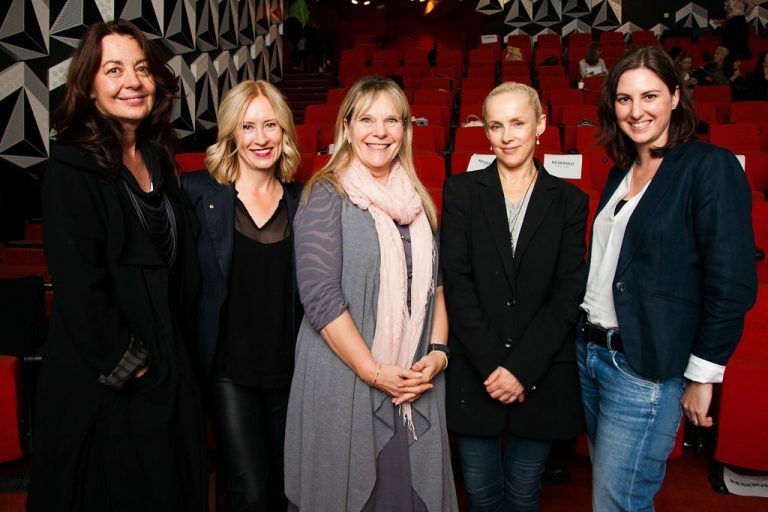 Attendees were treated to inspiring words from two motivating and inspiring keynote speakers – General Manager, Studios at The Walt Disney Company Australia and New Zealand, Jo Bladen and one of Australia’s leading documentary producers, the Emmy Award-winning Sonya Pemberton. 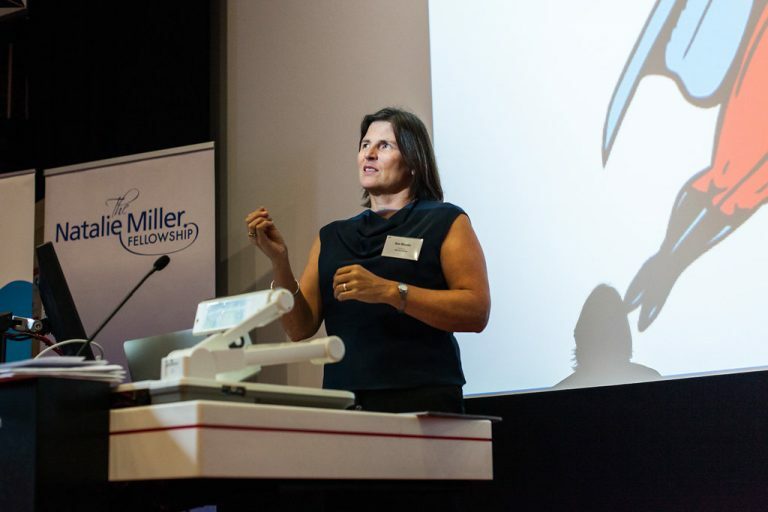 Bladen talked about the importance of building effective relationships and how mentoring had been an intrinsic part of her career, while Pemberton talked about courage, confidence and navigating her own crossroads. 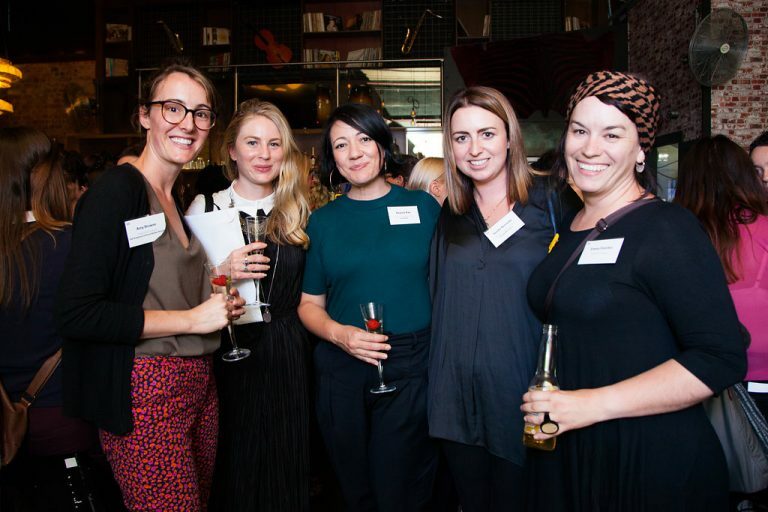 The NMF Brilliant Careers Leadership Program is made possible through the support of Screen Australia’s Gender Matters: Brilliant Careers program.